Jordyn is a 2010 graduate of Maumee High School. She previously attended Owens Community College and worked in their Civic Ambassador department as a mentor, tutor, and community volunteer coordinator. Because of this, she is very comfortable dealing with people in a multitude of situations and also has significant experience in event organization. Jordyn has been a resident of the Toledo area her whole life. Her mom, Ginger, also a member of the Warren Group of Danberry Realtors, has been a licensed real estate agent since 2005. 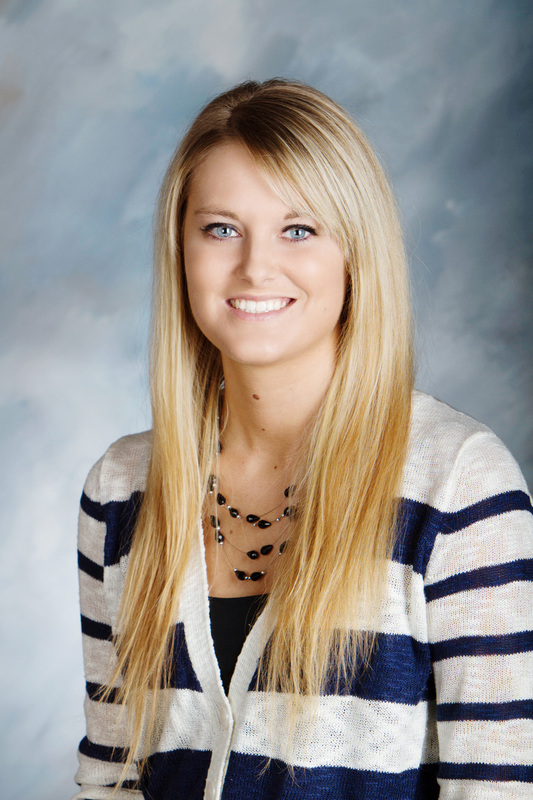 Jordyn has been an Administrative Assistant for the Warren Group since April 2015 and is a licensed Ohio Realtor. In November 2015, she had her first child, a daughter named Harley. Her fiancé, Matt, is a stone mason for Billmaier Stoneworks, based out of Maumee.